We have received your quote request and will get back to you as soon as possible with more information about your quote. 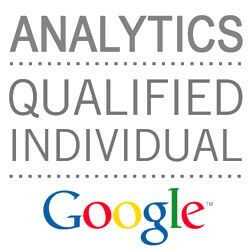 SEO Melbourne’s PPC management & advertising services are successful for one main reason: Experience. 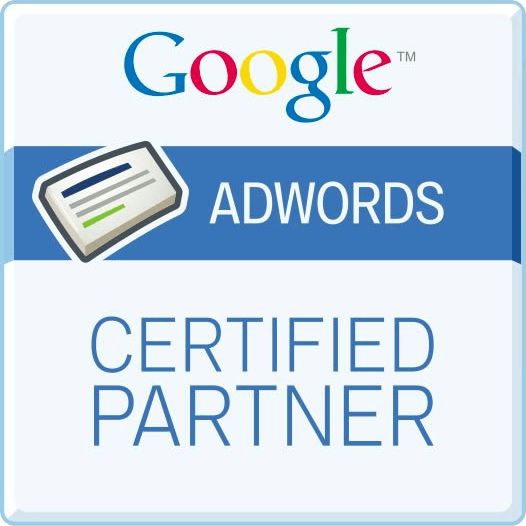 Collectively as a SEO & PPC agency, we have over 25 years of experience in managing PPC campaigns for various clients and pay per click budgets. Clients who run and manage pay per click campaigns themselves usually result in clients wasting a lot of money on non-performing keywords. Another common mistake is not obtaining the necessary intelligence from both your website and campaign data to make effective decisions. SEO Melbourne is here to help you make decisions that will increase revenue and decrease wasted or inefficient expenditure. SEO Melbourne’s Pay Per Click services are at the forefront of Paid Digital Advertising. When implementing any Paid Digital Advertising, we pay important attention to our customers’ goals and ensure that we work together to form a results-driven partnership. Like any digital strategy SEO Melbourne puts forward, we are morally and ethically bound to be totally transparent and involve you in the process. Pay per click (PPC) advertising is a highly targeted form of paid online traffic to your website. SEO Melbourne will develop and implement a goal focused PPC campaign to ensure that your Products and Services will be seen by the right people at the right time. Our focus is to construct targeted, relevant and cost effective advertising campaigns to benefit you, the client. Google AdWords features and functionality are always changing, so at SEO Melbourne, we pride ourselves at being at the forefront of these changes. We are quick to adapt and ready to implement any changes that will have a positive effect on our clients’ PPC campaigns. SEO Melbourne’s approach is to deliver you potential customers and sales, so we always focus on conversion and not just traffic to your website. By continually testing and analysing your PPC management campaign and website data, SEO Melbourne will work towards maximising the ROI on your PPC advertising budget. To do this, we can implement goal tracking on your website and use the latest technology phone call tracking to closely monitor what is converting in your campaign. Which device, what time and what day are all factors that are analysed to ensure SEO Melbourne is delivering potential customers and sales to your business. Product PPC listing ads can drive direct sales to your website. If your site offers ecommerce, SEO Melbourne can implement a Google Shopping Campaign and take advantage of the users that are searching for your products. Product listing ads contain greater detail and images of your products and are more visible or attractive to users searching on Google. Whether it’s for direct response or branding, the use of display ads is a great way to get your business and its products or services out to your target market. Matching your ads to related industry websites, demographics, interests and apps allows your message to get in front of a large relevant audience that have genuine interest in your products or services. Display ads come in all shapes and sizes, allowing you to give your advertising messages a more visual approach than traditional PPC text ads. Videos on the Internet are becoming popularised, so why not jump on the PPC video advertising bandwagon? There are many different formats that businesses can take advantage of. 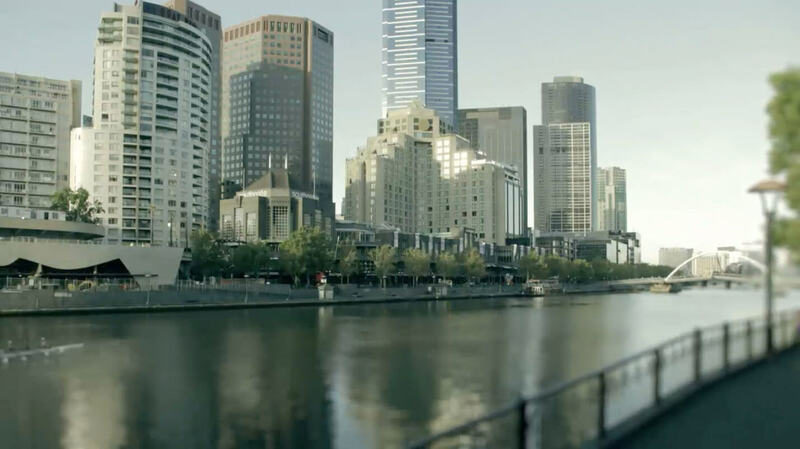 From using existing television commercials, custom video advertising, to text banners on related video content, SEO Melbourne can tailor a video advertising program for your business. Facebook has very quickly become one of the most popular internet sites, making it a great avenue to advertise your business. SEO Melbourne can work with you to deliver a highly targeted Facebook advertising campaign. Target audiences can be strategically selected in order to have your message in front of the right people at the right time. Fill out a quote request form here and we can start a conversation about your business today!